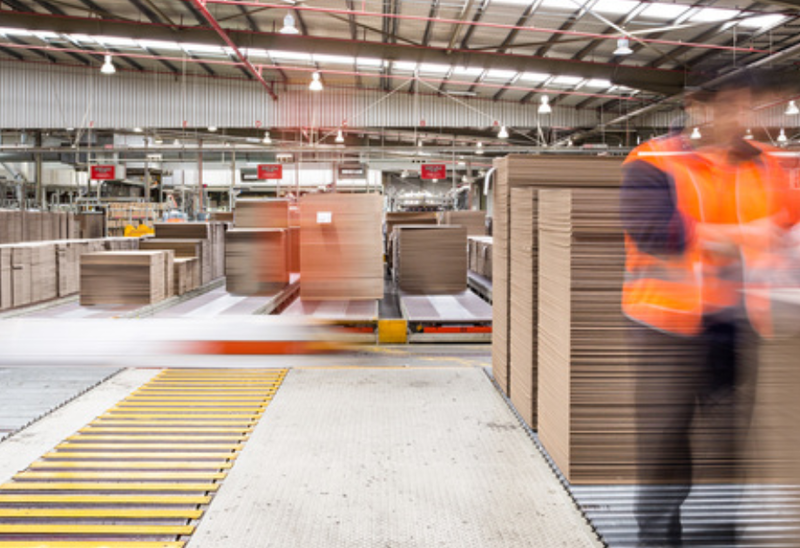 ASX-listed packaging giant Orora has inked a $110 million agreement to acquire Texas-based packaging and facility suppliers Pollock Packaging. The company, which owns several distribution centres throughout Texas, Georgia, North Carolina, New Jersey and California, has been in operation for 100 years and predominantly serves the industrial, retail and facility supplies market segments, employing more than 440 people and generating revenues in excess of A$355 million. It also operates a corrugated box manufacturing plant and in-house packaging design service in Dallas, Texas. Orora Managing Director and CEO, Nigel Garrard said the addition of Pollock to the Orora Packaging Solutions (OPS) business in North America will enhance the company’s existing customer offering, particularly in the growing facility supplies market segment. “The addition of Pollock to OPS’s business provides a scale platform to leverage the capability and customer reach of both businesses to continue to drive sales growth with existing and new customers,” Mr Garrard continued.